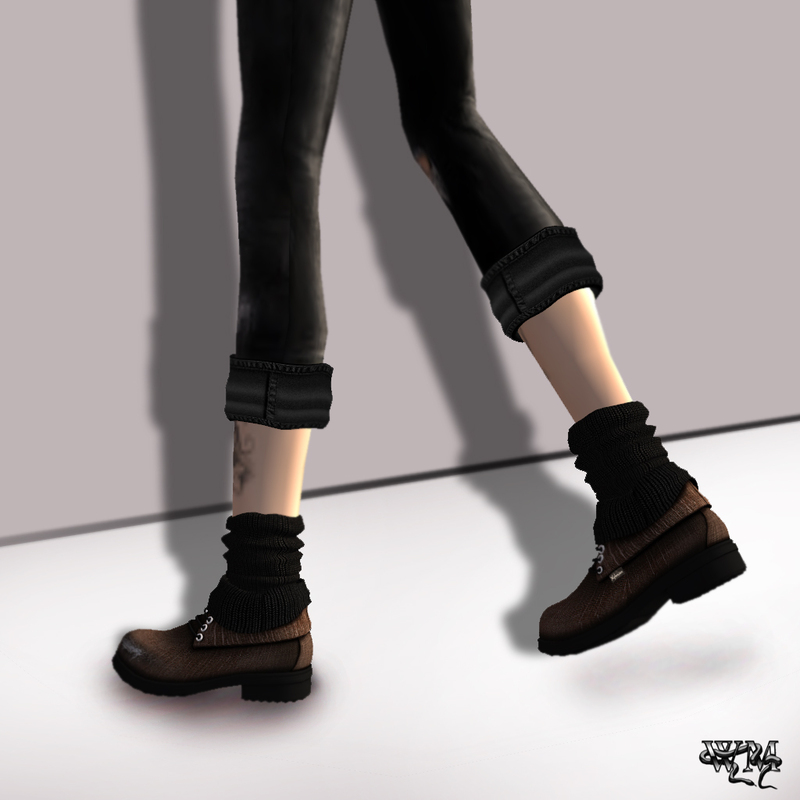 This entry was posted in Fashion, New Releases and tagged 3D, 3D people, Aida Ewing, Art, Blog, Blogger, boy, bra, Clothing, Corpus, Couture, Diconay Boa, Fashion, Female Clothing, female wear, Formal, formal attire, Glam Affair, grunge, guy, Hair, jeans, Kaliha Noel, male clothing, meta virtual, Model, Modeling, New, New Release, New Releases, News, photographer, ripped jeans, Second Life, Secondlife, Shoes, SL, SL Clothing, SL Fashion, SL Style, socks, street wear, Style, top, urban, Virtual World, Wicca Merlin, woman, Xplosion. Bookmark the permalink. ← Walk like an Egyptian with Finesmith Designs!